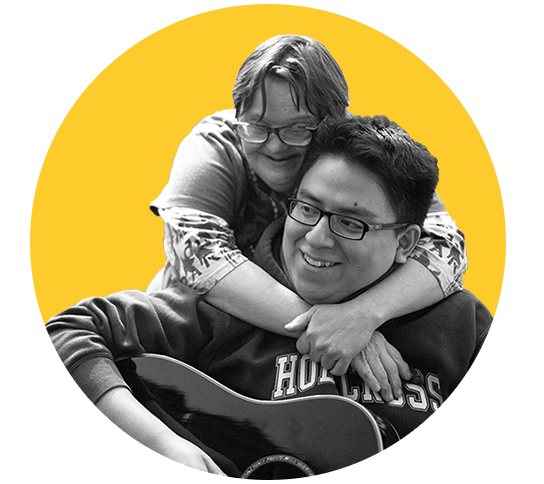 In L’Arche Chicago’s group homes, adults with and without intellectual disabilities live together and share friendship, building a community strengthened by faith. Approximately 6.5 million people in the United States have an intellectual disability. Join us at our Community Night!